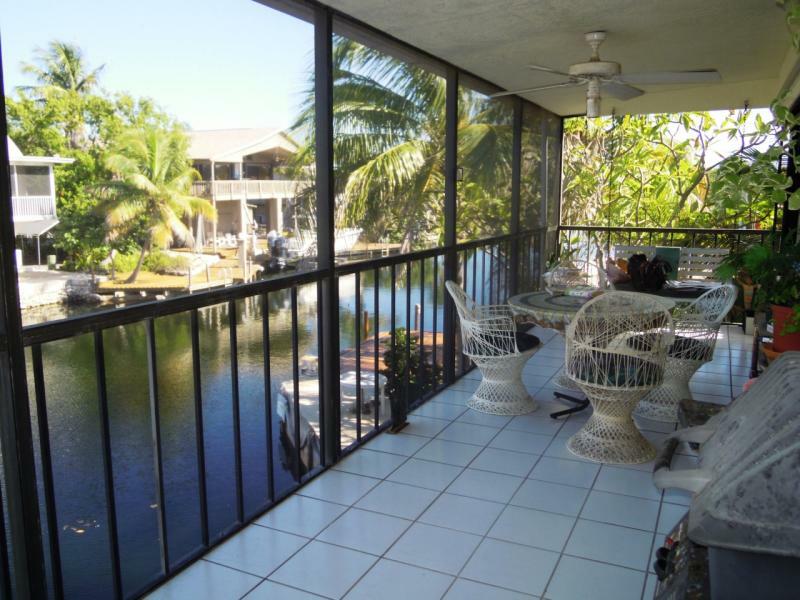 Venetian Shores is located at MM86 on the Bay side in Islamorada directly on Snake Creek. The canals are 100 ' wide and very deep, suitable for any kind of boat. 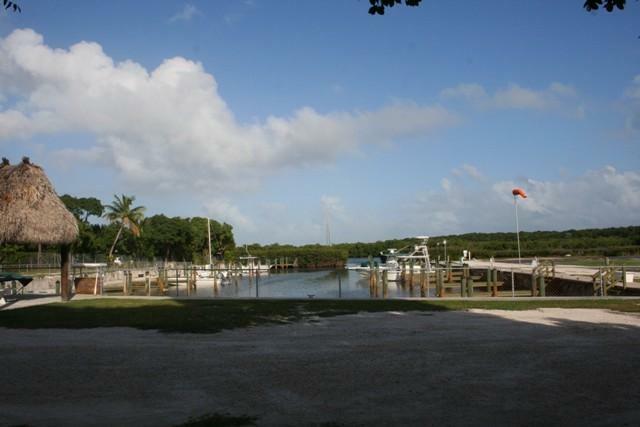 This is the prime neighborhood in the Upper Keys. I hope you are having a peaceful time with family and loved ones. 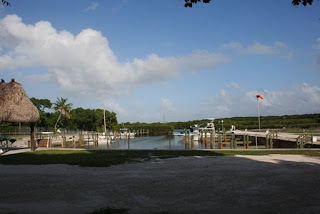 Upper Matecumbe is the heart of it: Cheeca, Morada Bay, The Lorelei, Ziggy's, Lazy Days, Bass Pro, Pierres and much more is all located on UM and really within walking distance or at least biking distance if you should be so lucky to reside on UM. There are not many residential properties on Upper Matecumbe and not a single canal. 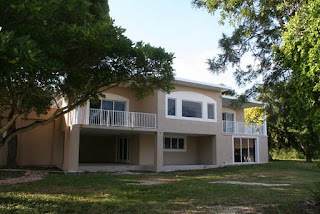 If you are interested in this or any other property please contact me, Veepka, at 305-393-0923 I look forward to working with you! 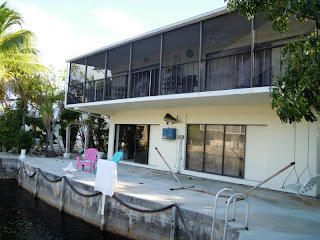 Not all bank owned properties are necessarily good deals. Generally they are but it is advisable to look at comps and work with an experienced agent who knows the market and can tell you which is a deal and which isn't. Another great deal that will sell quickly. 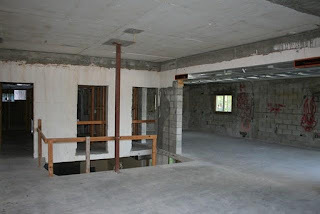 All is legal and permitted in this home, it just needs some interior updating. 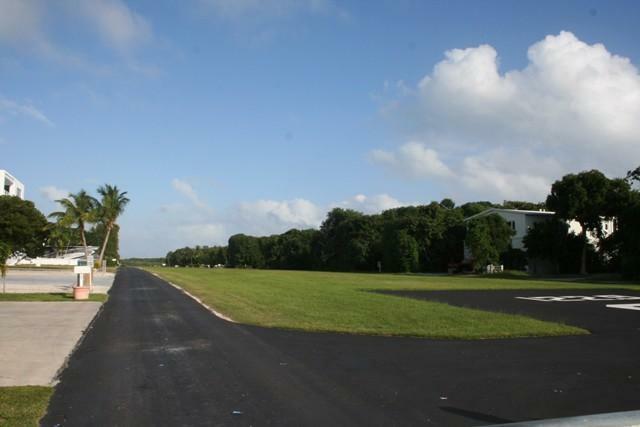 This property is located on the airstrip in Tavernier. Park your plane in your drive way and keep your boat in your assigned boat slip. The house needs to be finished inside. It is bank owned and a fantastic opportunity!